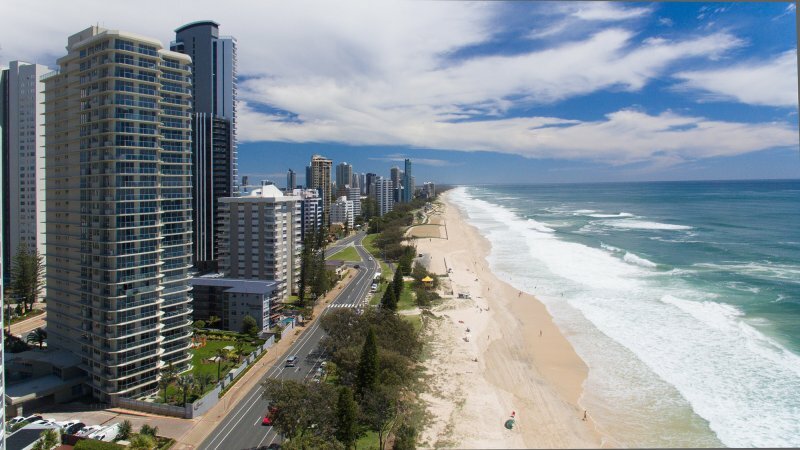 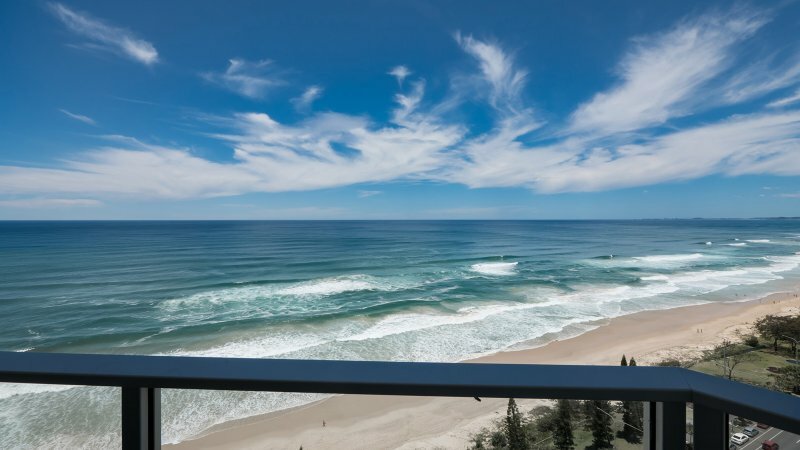 Hi Surf has a prime position on the esplanade Surfers Paradise, mere steps from the golden sands of one of the world’s most iconic beaches. 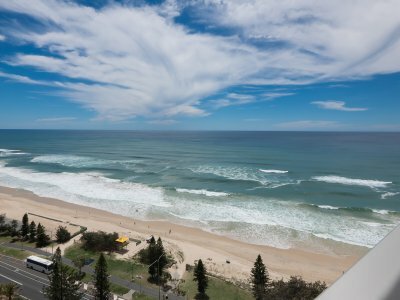 The city’s tempting restaurants, alfresco cafes and fashion boutiques are a stone’s throw away. 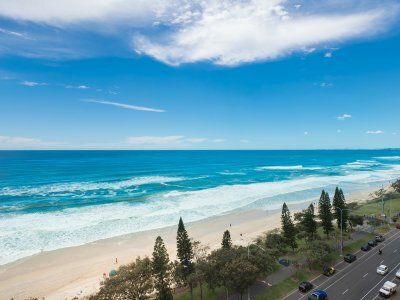 Family-favourite attractions such as Movie World, Currumbin Wildlife Sanctuary, Dreamworld and Sea World can all be reached in less than half an hour. 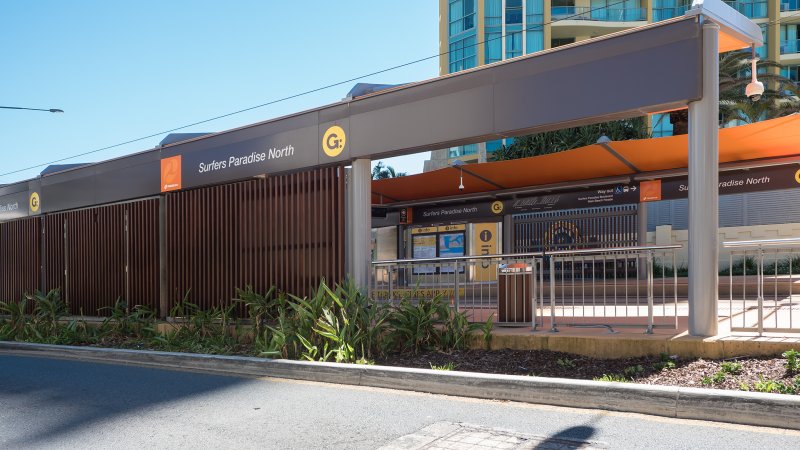 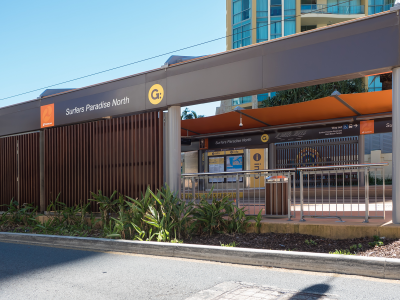 The new Gold Coast Light Railway station is only 20 metres from Hi Surf, giving you quick and easy access to the rest of the city. 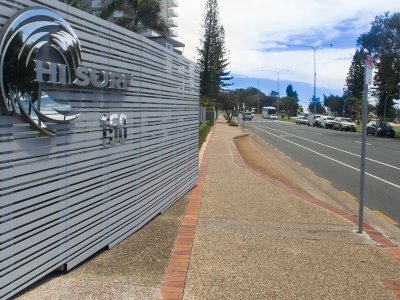 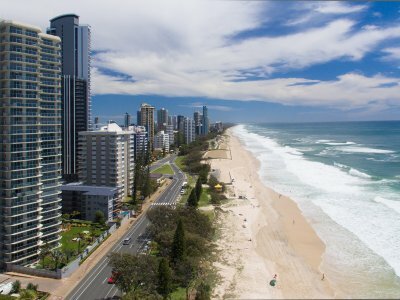 There is secure, underground car parking with 24 hour video surveillance at Hi Surf Surfers Paradise accommodation. 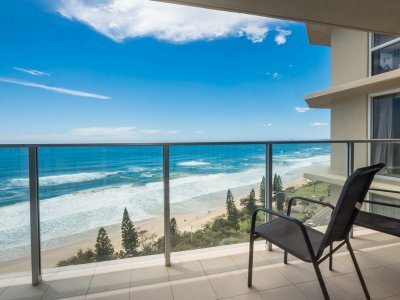 One space per apartment is provided free of charge. 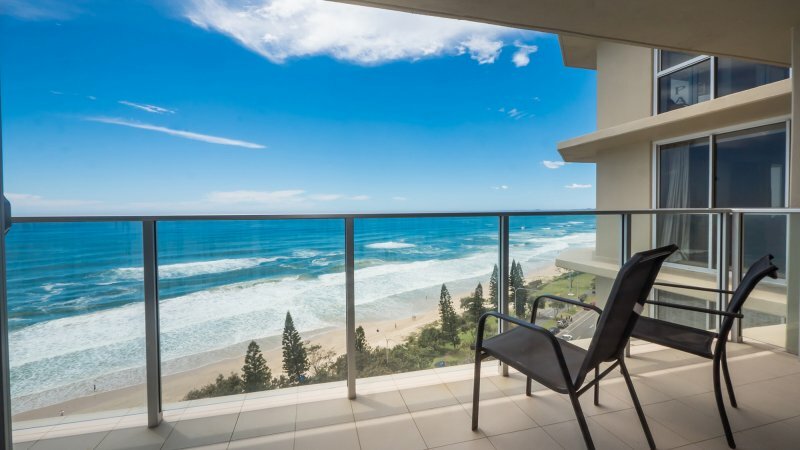 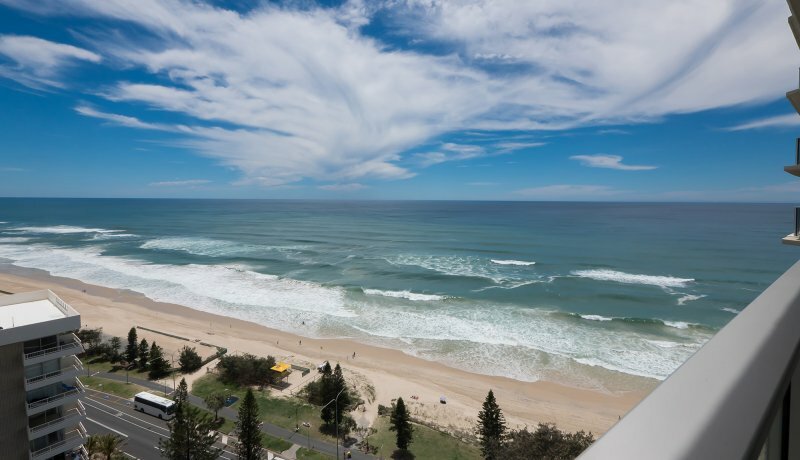 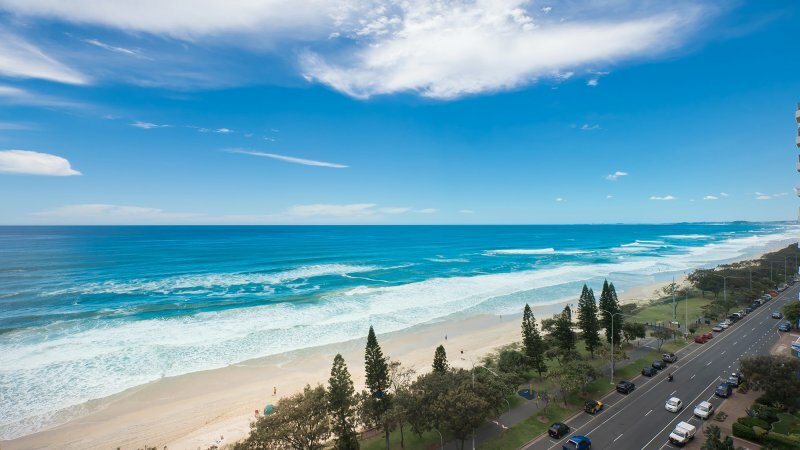 Hi Surf is just a short walk from central Surfers Paradise and easily accessible from all major highways. 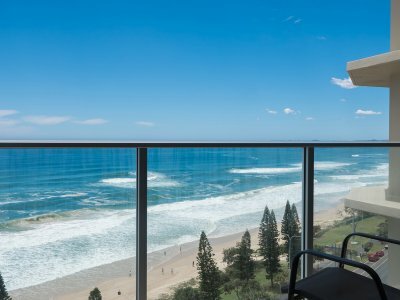 50 minutes drive via the M1 Motorway from Brisbane. 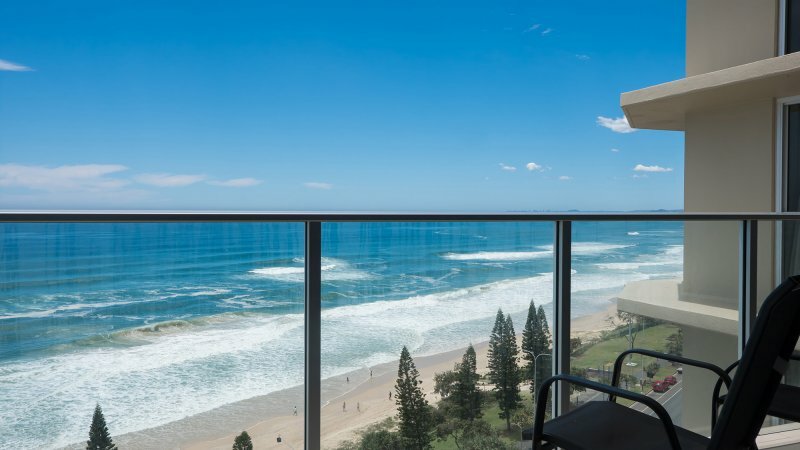 20 minutes drive north from Coolangatta Airport. 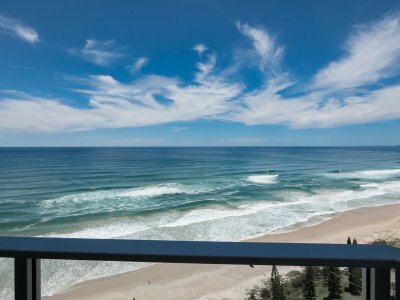 20 minutes drive from Nerang railway station.